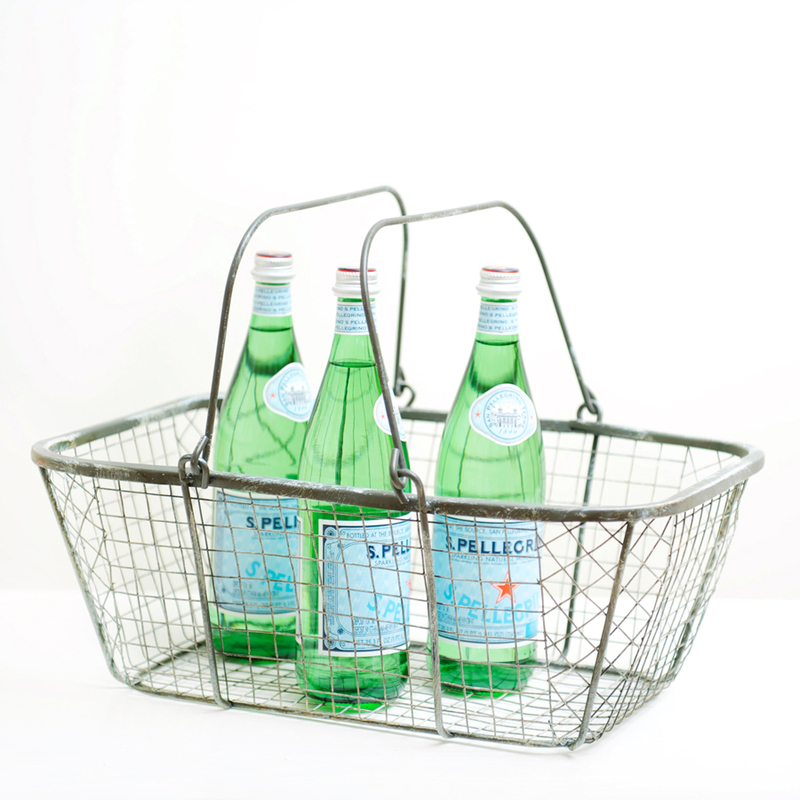 Inspired by traditional European grocery baskets, this stackable wire basket with fold down handles is as hardworking as it is handsome in the kitchen or pantry to store food, hold tea towels, or any other miscellaneous household items. 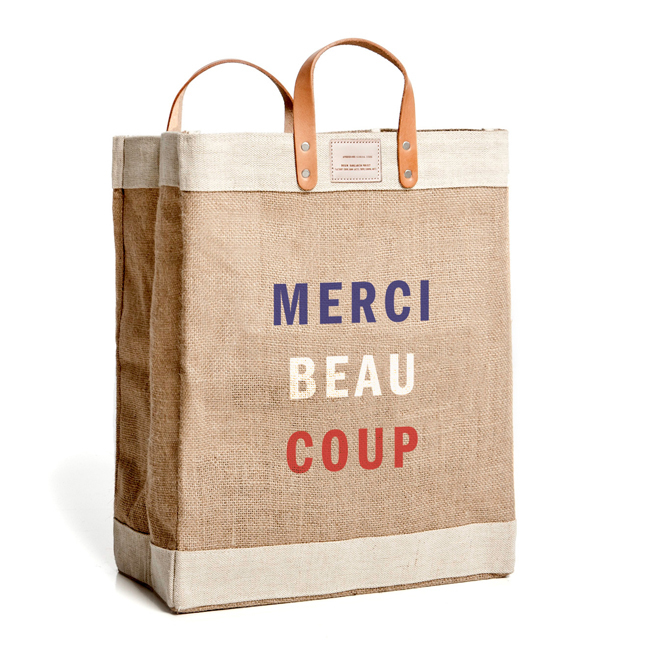 Vintage distressed finish. 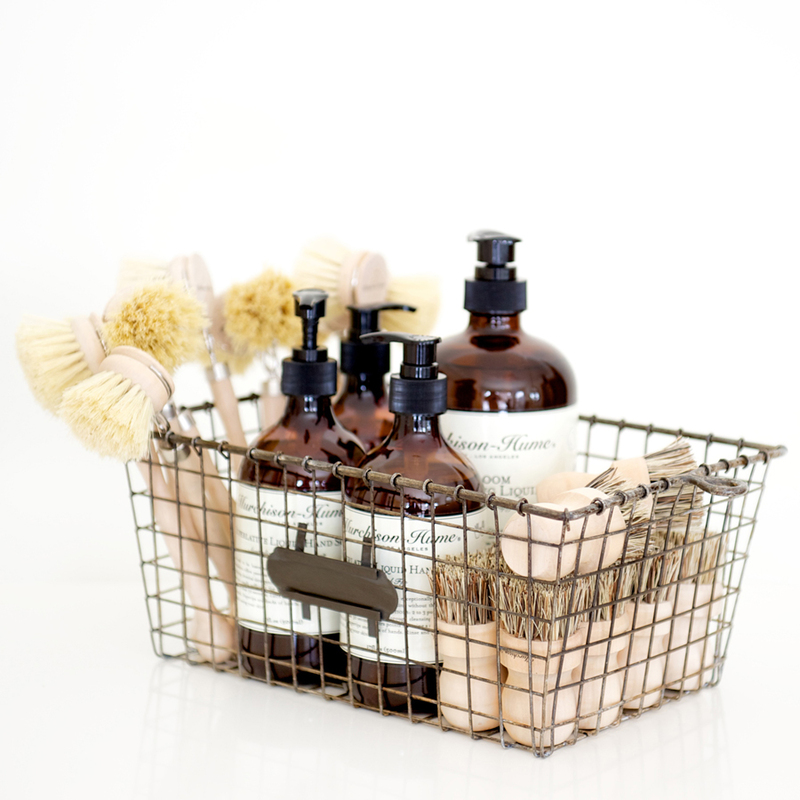 The objects created by designer Mette Hagedorn reflect a Scandinavian love of simplicity and superb materials and workmanship above all else. 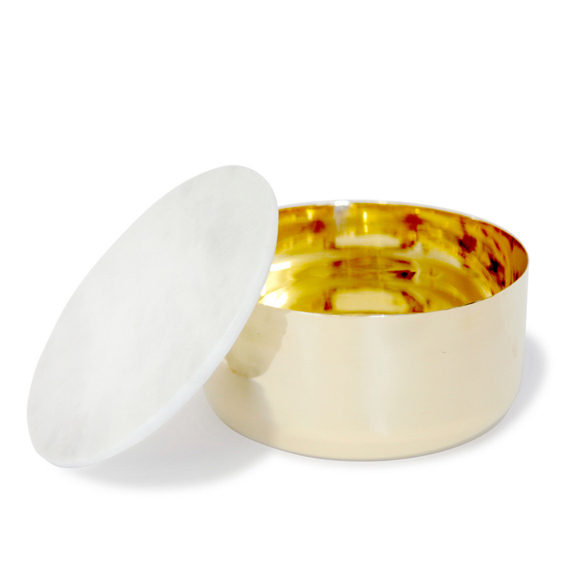 These gorgeous brass bowls are fitted with elegant, white marble lids— we offer them in two sizes perfectly proportioned to hold jewelry or other small household objects. 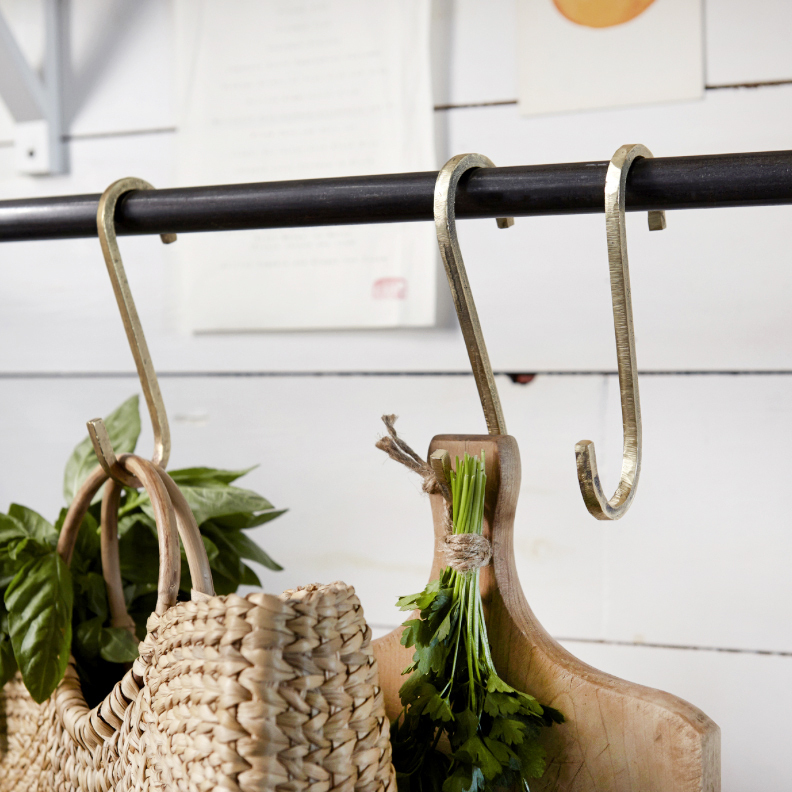 They’d be lovely in the kitchen or office, too, to hold the various odds and ends that tend to accrue. 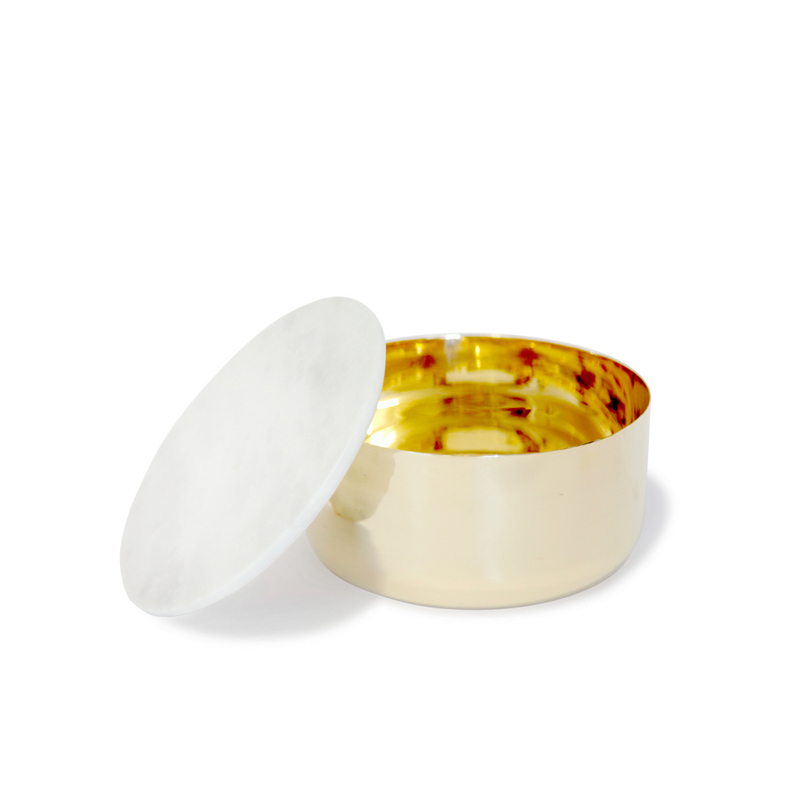 The marble lid doubles as a trivet for a cup of coffee or tea. The objects created by designer Mette Hagedorn reflect a Scandinavian love of simplicity and superb materials and workmanship above all else. 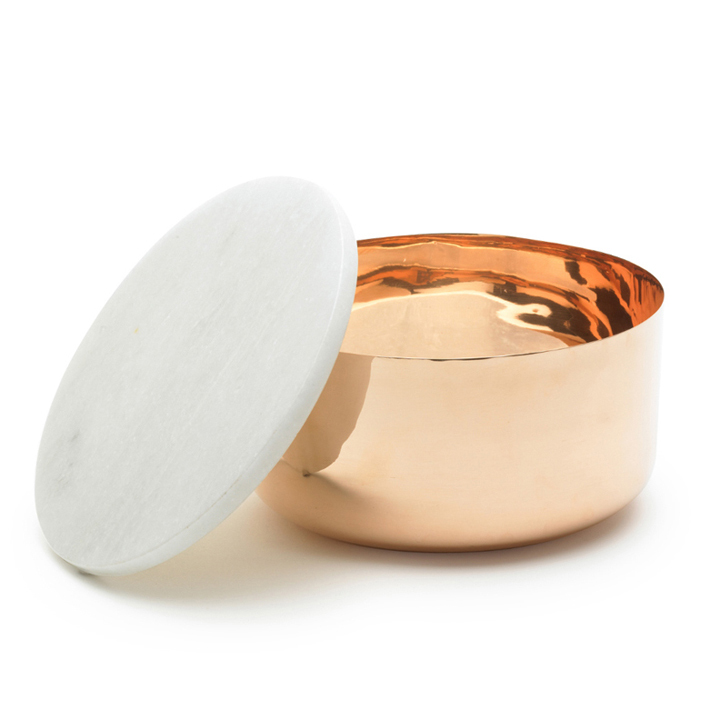 These gorgeous copper bowls are fitted with elegant, white marble lids— we offer them in two sizes perfectly proportioned to hold jewelry or other small household objects. 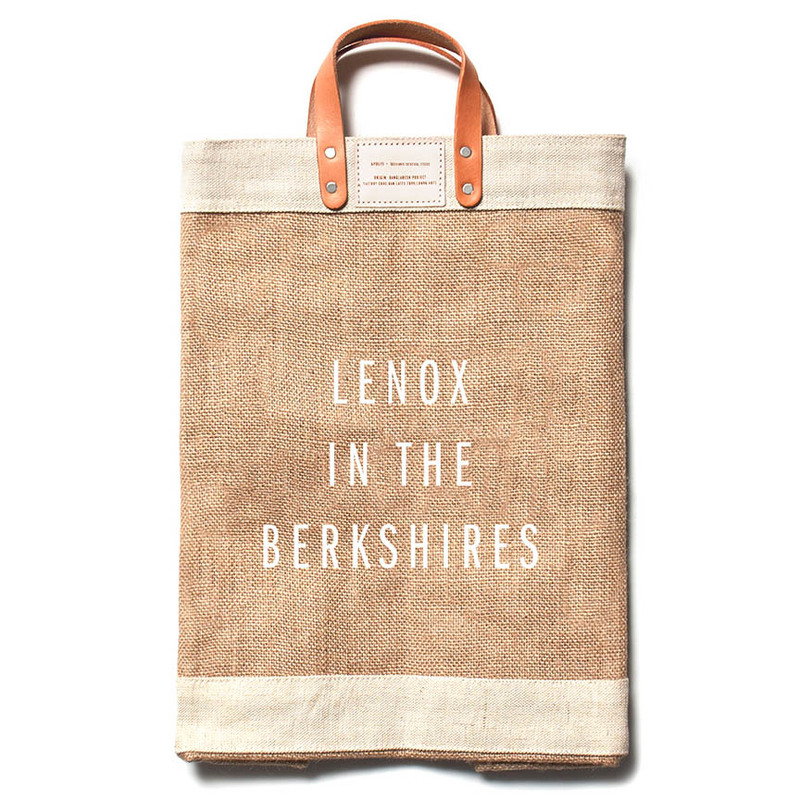 They’d be lovely in the kitchen or office, too, to hold the various odds and ends that tend to accrue. 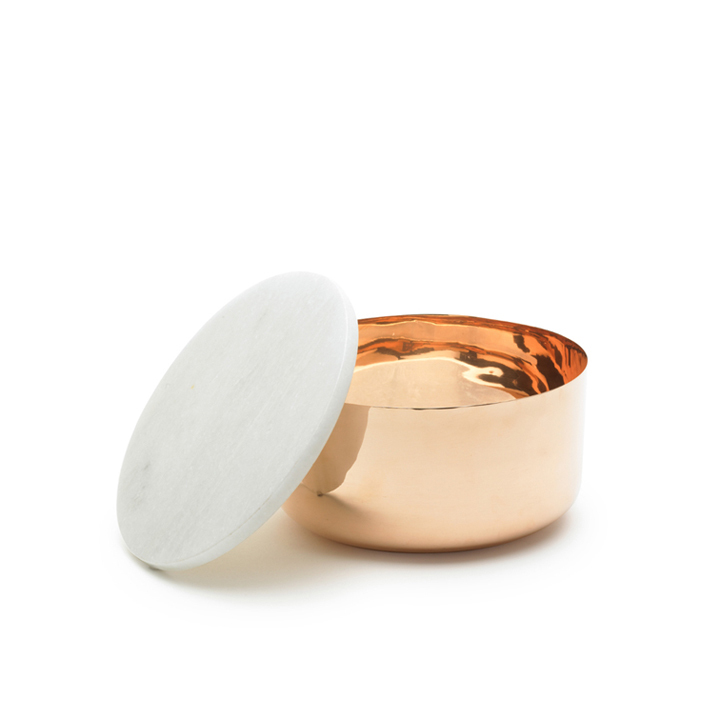 The marble lid doubles as a trivet for a cup of coffee or tea.